Style and performance come together this year in the 2019 men's Burton Dunmore snowboard jacket. The Dunmore jacket looks and feels like a heavy-duty workwear winter jacket but entails much more technology and features than your typical workwear jacket. Constructed with 10k DRYRIDE 2-Layer polyester waxed twill fabric and Living Lining mapped with 40% recycled content THERMOLITE® Insulation, the Dunmore will keep you dry and warmly comfortable all day and night long. A water-repellent removable waist gaiter, jacket-to-pant interface, and snow-proof cuffs will be sure to help keep snow from getting inside your jacket and cooling your body. 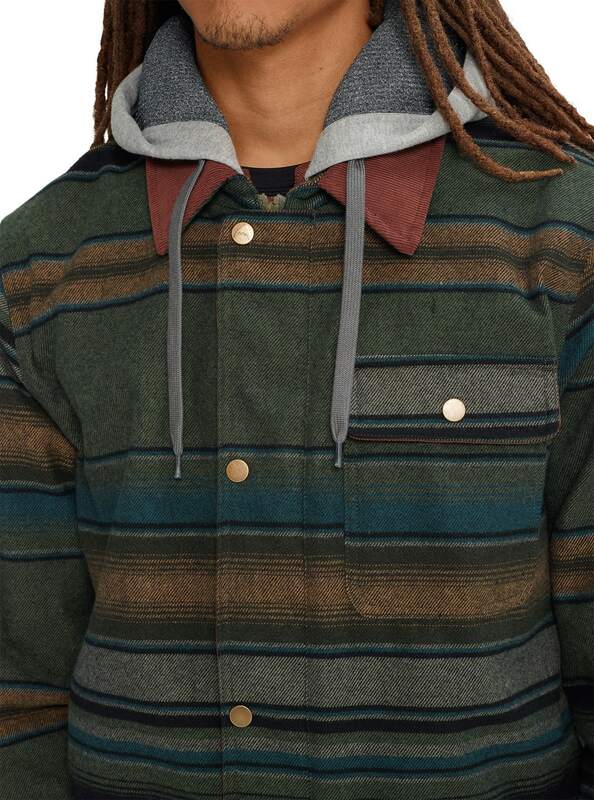 A removable bonded fleece contour hood with a corduroy collar give the men's Dunmore snowboard jacket additional style. 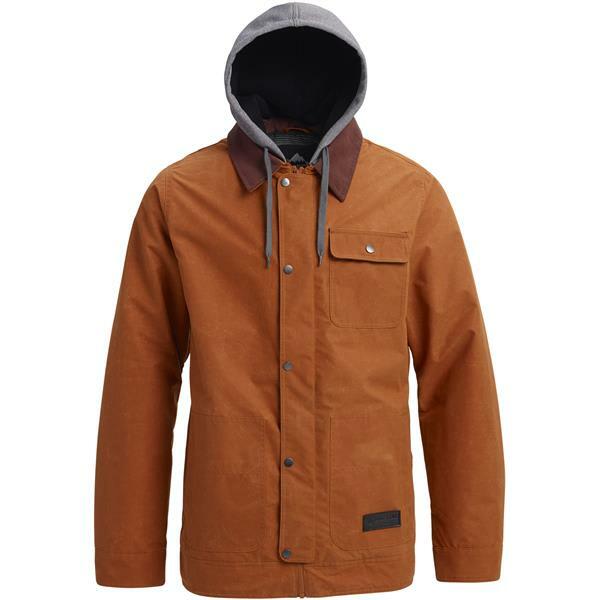 The 2019 Burton Dunmore men's snowboard jacket has a style to it that makes wearing this jacket on the mountain a breeze but you can also double it as your every day, going out winter jacket. 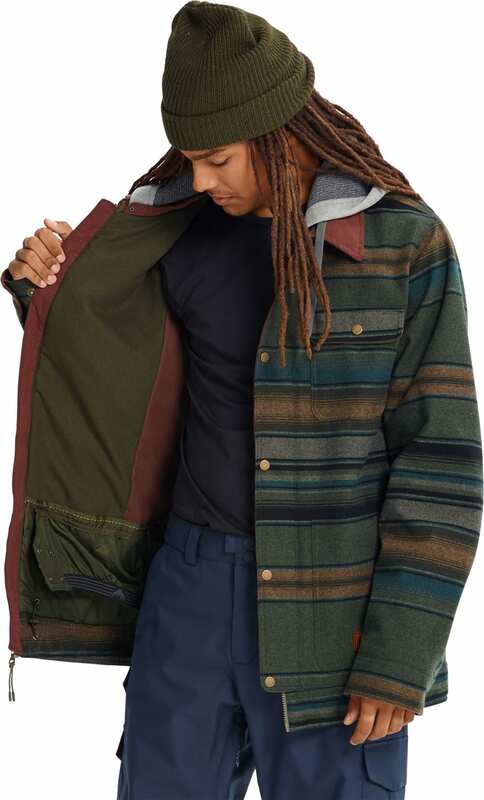 Nice jacket for the mountains keeps you warm and removable hood. Quality made jackets and my 2 sons loved them. Both liked that the hoods are removable. [I had bought 2 - the clover tusk stripe and the bitters buffalo check] I had ordered size mediums according to measurements in your size chart but they were way too large. So I had to lay out $$ for another 2 jackets in size smalls before they sold out because it takes so long for you to process returns. Good fit and comfortable. Wish the hood was helmet sized. Is the hood made of the same material as the jacket. Will it fit over a helmet? BEST ANSWER: Hello john! I just recently bought this jacket in November and love it! 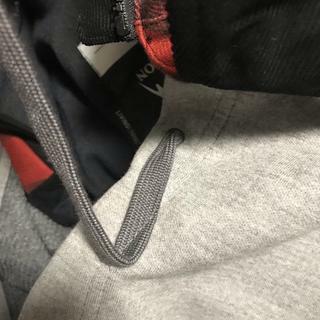 The hood is not made from the same material as the jacket. It is more of a thick cotton type material (not sure exactly if the name of the material) and yes it fits over helmets. I hope this answers your question! The hood isn’t made of the same material but it’ll definitely fit over a helmet. The jacket isn’t made for snow days, it’s like a magnet to ice, I couldn’t wipe any of the snowfall off me. No seem more like thicker cloth material that’s large enough for a helmet, I like the fact that you cam remove the hood. It’s a nice jacket. The hood material is a softer weave than the sheeled body. The hood can fit over a helmet. No the hood is cotton. I do not know if it would fit over a helmet. Sorry, it was a gift. How do you like the hood? I love the look of the jacket, not in love with the hood. BEST ANSWER: Thanks for the responses! 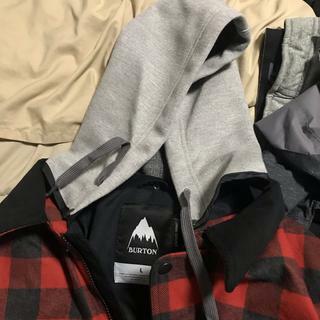 The Dunmore is one of my favorites from Burton. One great thing about this jacket is that the hood is removable. So if you have a base layer with a hood that you prefer, simply remove the hood and use that! I got the camouflage jacket and i love it. It's not too thick or thin. 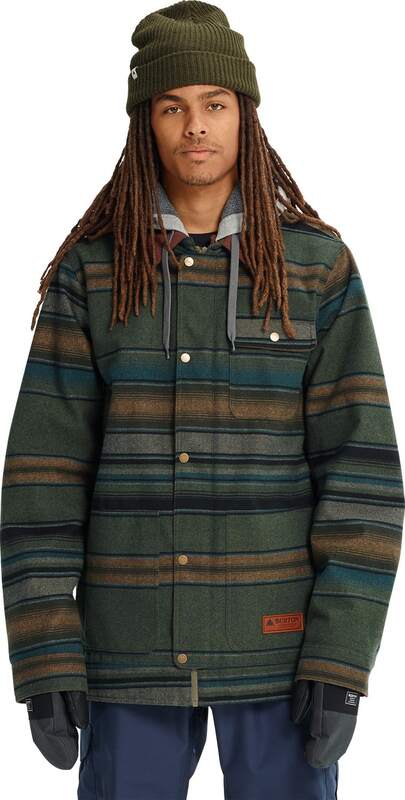 It's perfect wear for me when I snowboard. I'd highly recommend purchasing the jacket. The hood is removable if you dont want to wear it with the jacket. 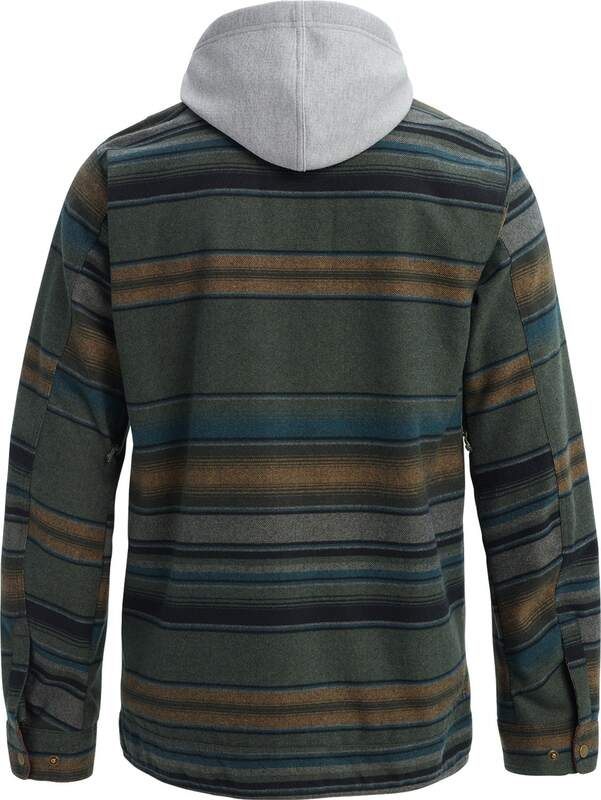 I have the green jacket with the gray hood and I really like its looks personally. 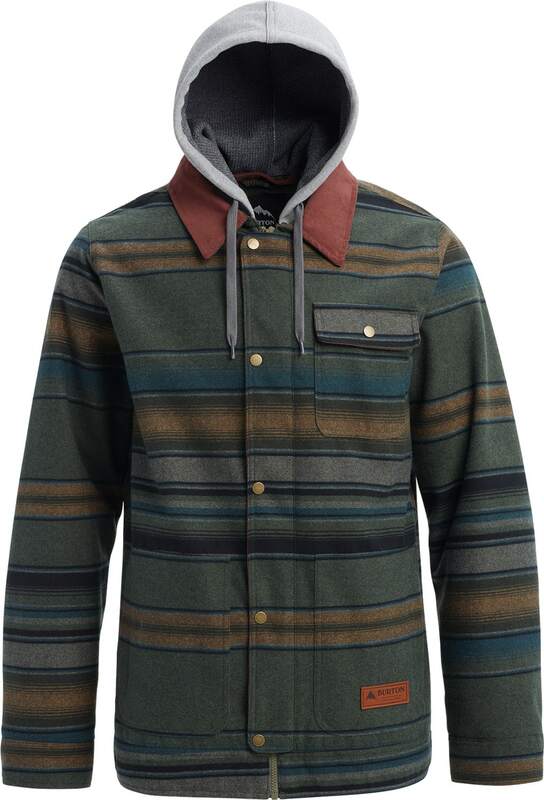 The jacket is excellent and with the pants was the perfect combination for my snowboard trip. I love the snowboard jacket. Is 40grams of thermolite enough to ski in 20 degrees? BEST ANSWER: Yes, but remember to use a proper base and mid layer too. I notice this jacket has a model that has goretext yet price is similar. How so? Doesn’t make since. Which one is better? Thanks in advance to whomever answers this. BEST ANSWER: Those are both some great looking Jackets, good choice! I would recommend going with the GORE-TEX model because it's only a little bit more in price and the water proofing is better. Anything with GORE-TEX construction will keep you warmer and drier longer.